ThermFlo offers electrical service and temporary power solutions during all electrical matters and emergencies. 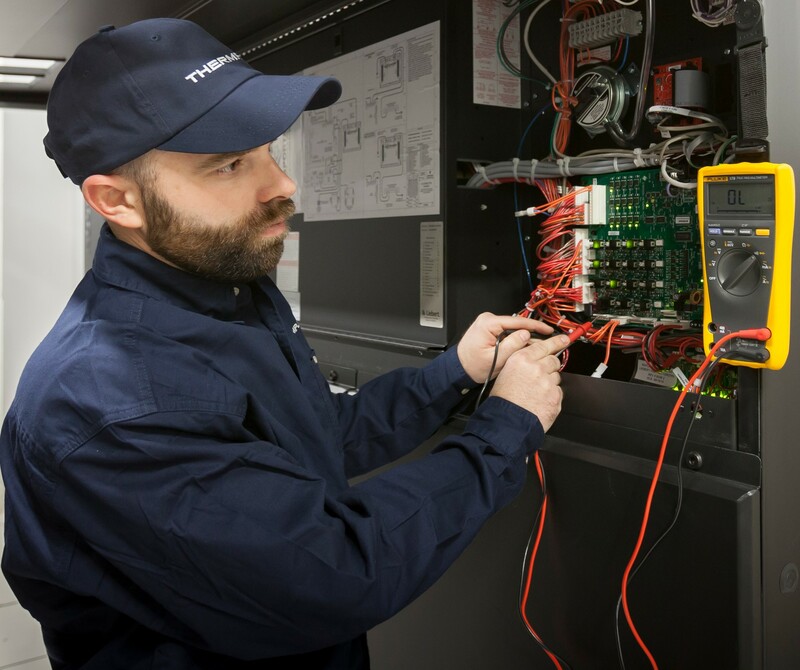 Whether you are experiencing electrical, control, lighting, or power outages, our highly skilled electricians have the expertise and skills to satisfy all your electrical needs when you need it most. 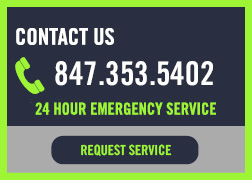 Our local union electricians will be at your service within our emergency 4-hour dispatch time.